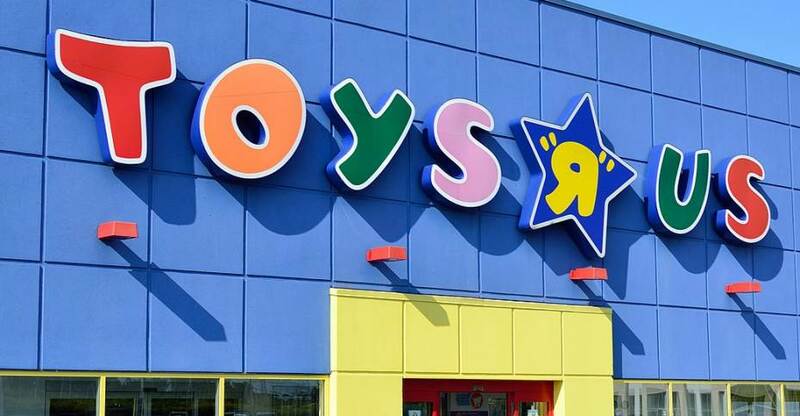 “The timetable was disclosed Tuesday at a hearing in U.S. Bankruptcy Court in Richmond, Va. 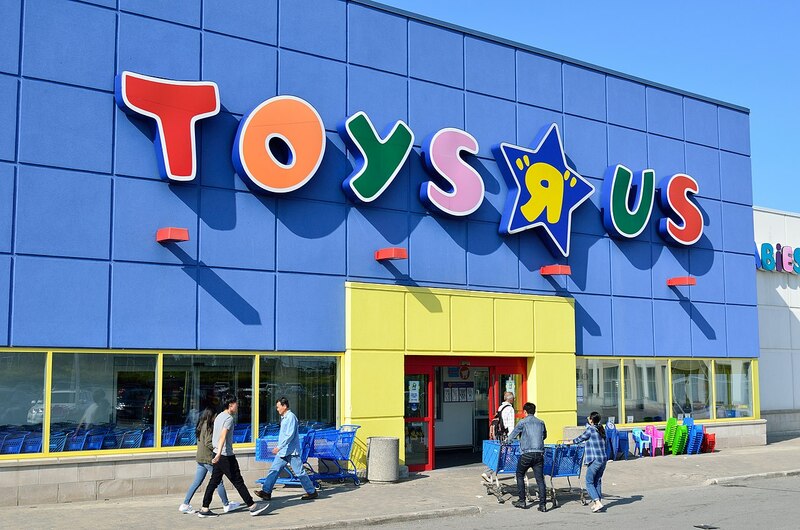 The toy superstore chain, which last week announced plans to dissolve its U.S. operations, came seeking court approval for its liquidation sale plan. There’s additional info worth checking out in the article. Click the link above to read it in full.